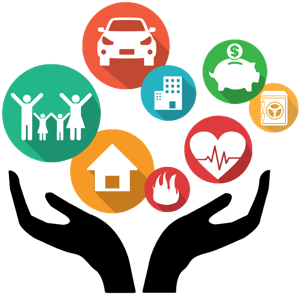 A mutual insurance company is an insurance company owned entirely by its policyholders. Any profits earned by a mutual insurance company are either retained within the company or rebated to policyholders in the form of dividend distributions or reduced future premiums. In contrast, a stock insurance company is owned by investors who have purchased company stock; any profits generated by a stock insurance company are distributed to the investors without necessarily benefiting the policyholders. An insurance company that is owned by policyholders. The sole purpose of a mutual insurance company is to provide insurance coverage for its members and policyholders, and its members are given the right to select management. Federal law rather than state law determines whether an insurer can be classified as a mutual insurance company.